The professional’s choice for skin treatment at home. 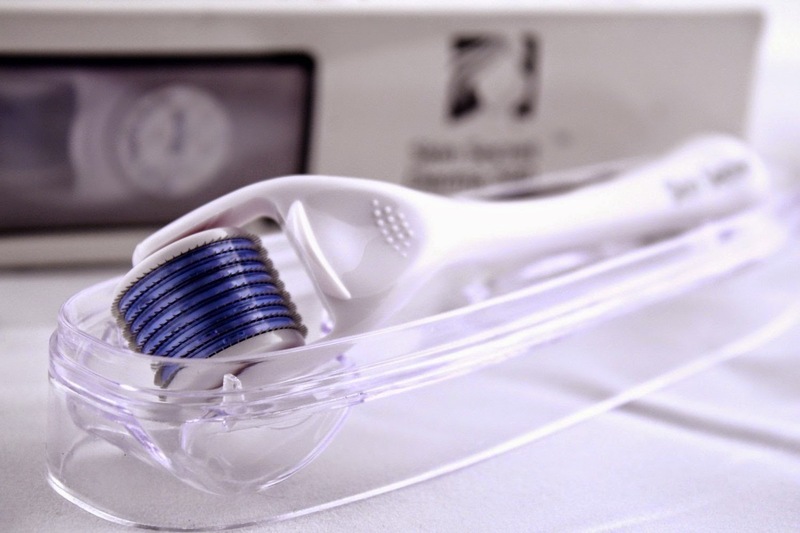 Your Skin Secret Derma Roller is made with titanium needles in a 1.0mm length, on a roller with a 540 needle count. Perfect for acne scar removal, general scar removal, stretch mark removal and wrinkle removal. Women and men from all over the world are using Micro Needle Therapy or what is now being called a Derma Roller, with miraculous results. Dramatic benefits after first few uses however, extended efforts will produce even better results. REDUCES CELLULITE AND STRETCH MARKS. Reduces the appearance of stretch marks and cellulite. This is without liposuction or other invasive procedures. Don’t wait! This is the answer you have been looking for, an affordable skin treatment from home that really works! Get the results you’ve always wanted, get your Derma Roller today! This Skin Secret 540 Derma Roller is very well made, easy to use and I love the storage compartment it comes in. I have only been using this derma roller for a few weeks now in combination with a vitamin C serum and a moisturizer. I have used it on my face, minor stretch marks on my stomach and some cellulite spots on the back of my thigh and so far I have definitely noticed an improvement. The needles are small so don't let that scare you, it doesn't hurt and only it takes only about 5 - 10 minutes to use on each area. I used it right out of the shower, to make sure I was completely clean and I used it at night because I did get a little red in the areas I used it on, but it wasn't extreme and the very minor irritation and redness was gone by morning. When I used it on my face I could feel that it allowed my moisturizer to absorb quickly and better. My skin also felt tighter and firmer. I was definitely skeptical about using it on my stretch marks because nothing else had worked in the past and I must say, I was one of the lucky ones, my stretch marks aren't that bad. But, after just a few weeks, my stretch marks had lightened up and my skin had become a little firmer. I have even notice the cellulite on my legs has gotten a lot better to the point that I don't feel so uncomfortable about wearing a bathing suit or shorts this summer. This is definitely a safer and cheaper option compared to to plastic surgery. 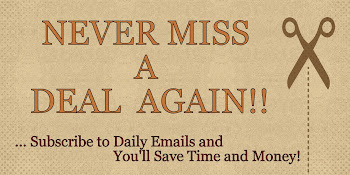 Overall, great product and I look forward to continued use and more results. Honestly, what do you have to lose! I will definitely recommend this to all my friends and family! If you would like to try it out for yourself, you can purchase the Skin Secret 540 1.0 mm Derma Roller with 540 Disk Needles right now from Amazon!